LOOKING FOR THE BEST PLUMBING SERVICES? Inland Cal Plumbing, based in California which is a full-service plumbing and drain cleaning. We supply services like – Water Leak Detection, Slab Leak Repair, Drain Cleaning, Sewer Camera Inspection, Sewer Line Replacement, Water Heater Replacement, and Burst Pipe Repair. We are producing and spreading out our services in areas like Fontana, Upland, Ontario, Rancho Cucamonga, and Yucaipa. Our service area map indicates all the counties and district that we presently do. When you confront any sort of plumbing issue, you may feel strained and frightened about the implication it will have on your home and members. If you have any plumbing issue and we arise in your area, always feel free to give us a shout. We are here and ready to assist you. Our team is standing by assisting you with any plumbing or drain cleaning issue you have and our team is just around the corner from you. We arrive on time, fully saddled and ready to help prevent your family safe. No matter what type of plumbing issue you’re facing, from a tiny burst pipeline to a totally stopped up sewer line, our experts are standing by ready to assist you. 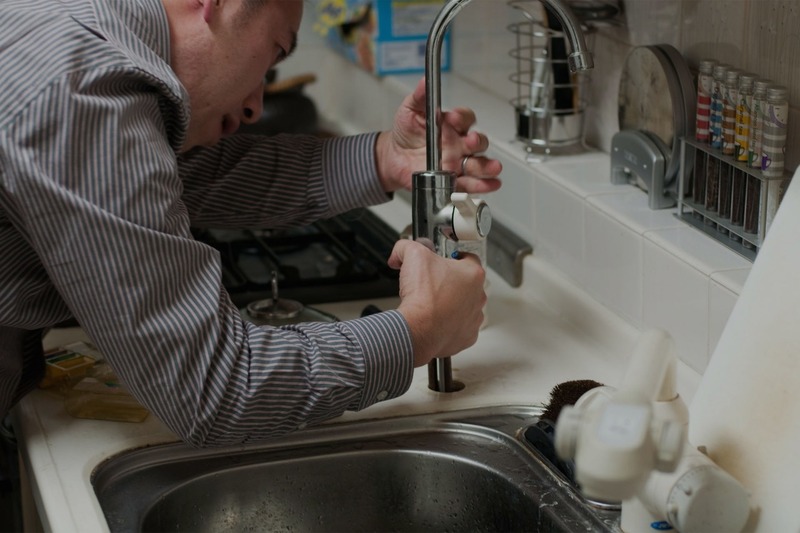 Trust our certified plumbers to secure your house back in decent working order. From plumbing and drain cleaning services, large or small, we will always treat you like a family. We offer a personalized care so that you will always trust us to be particular favorite plumbers. We deliver multiple service locations which make it comfortable to render prompt and quick same day help. It doesn’t matter where you live, you will perceive us easily. Our team is always fully stocked to fix whatever plumbing and the draining problem you’re confronting. Our team is renowned for providing same day service, 7 days a workweek. Contact us if you any plumbing issue, we are always here to serve you.